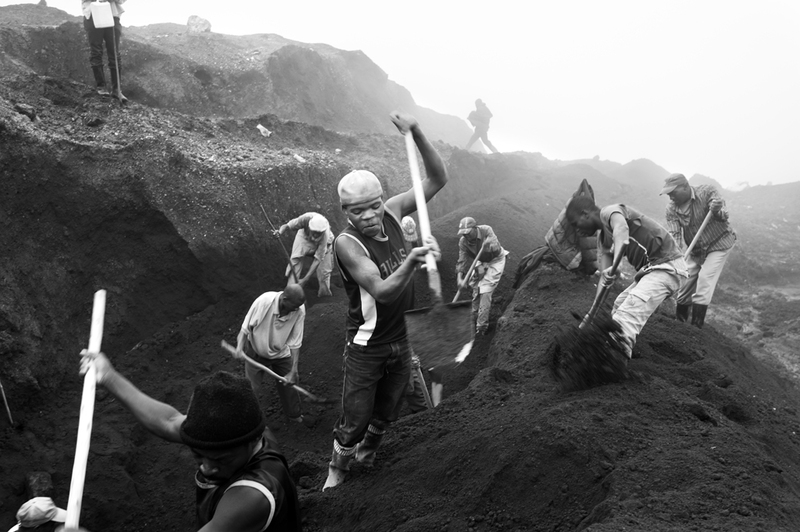 Coltan is a fundamental hiperconductor mineral for the development of the new technologies such us mobile phones, the production of computers, videogames consoles, intelligent weapons, aeronautical industry, etc. 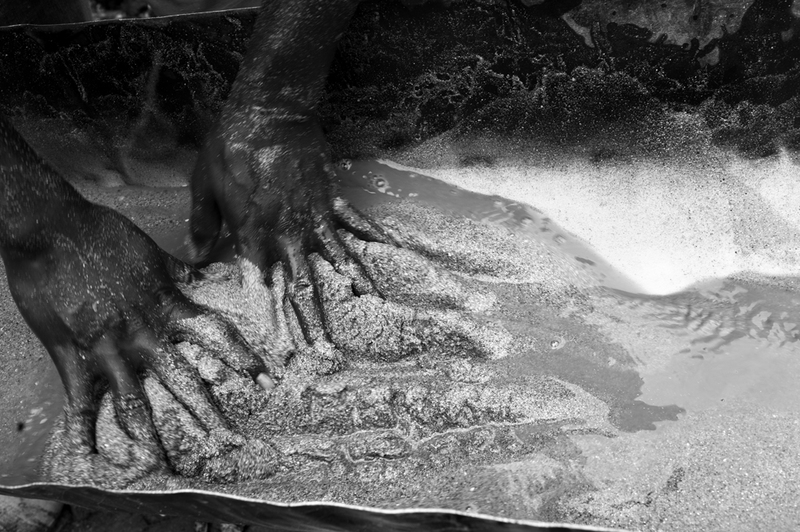 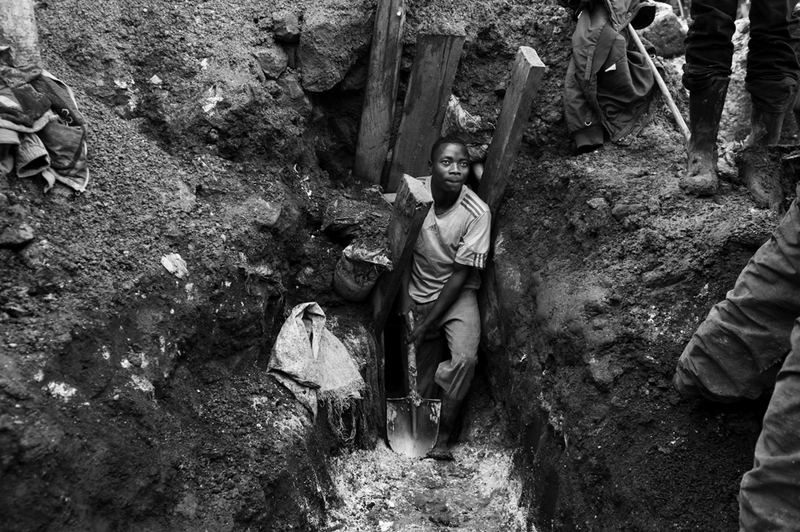 80% of the world’s reserve of coltan is found in the east of the DR of Congo.The country has been plunged into a extremely complicated conflict with as a many 20 different armed groups operating in North Kivu and South Kivu, which are fundamentally financed by controlling the mines.The working conditions of the miners are extremely tough and dangerous, given that the extraction of the mineral continues to be done in a traditional way. 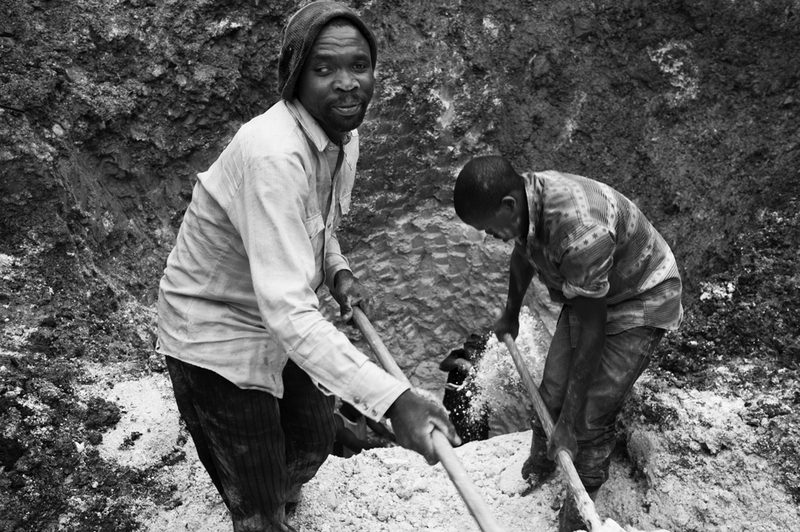 Many miners internally displaced within the conflict, come to the mines leaving other more violent zones, with the intention of finding a way, however precarious, of survival. 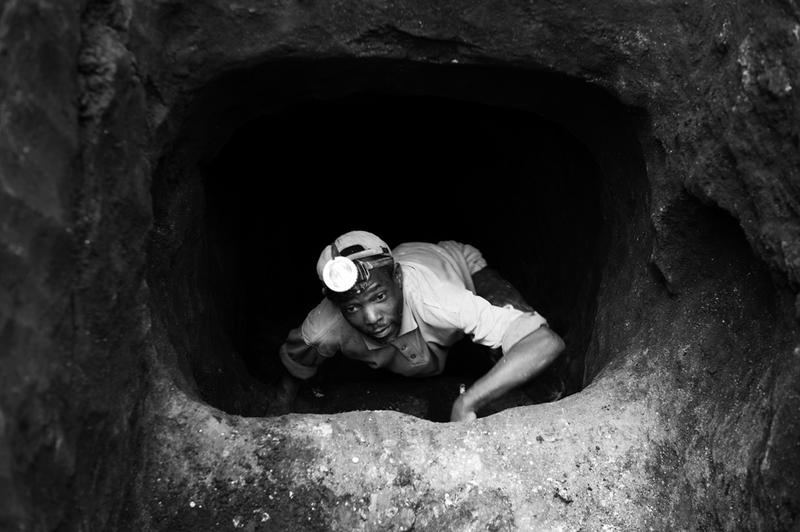 They must face a 15 hour working day, the danger of constant landslides in the subterranean tunnels where they often lose their live, traveling on routes for many hours transporting on their shoulders 50 kilos bags of coltan down a steep and slippy hill. 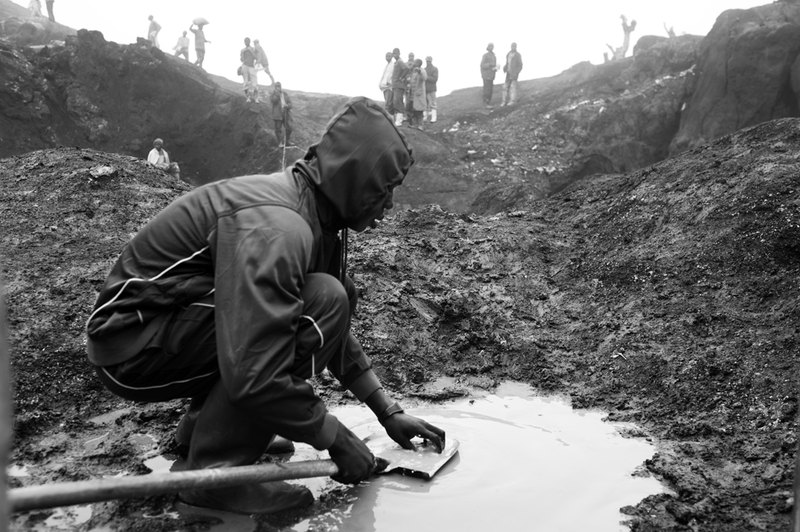 All of this for hardly seven dollars a day. 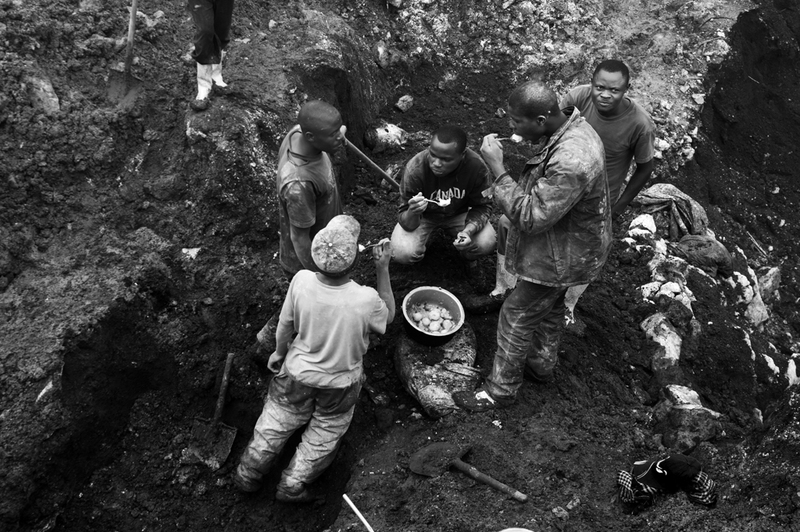 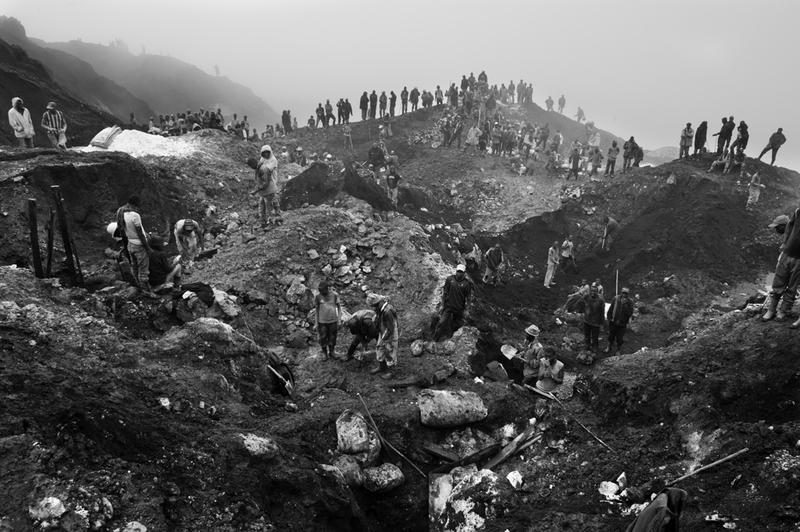 This project tries to call attention to the working and living conditions of the miners and to show the plundering of the mineral wealth is the main cause of the perpetuation of the conflict in the DR of Congo.